Following Dubai, Munich, and London, this year was New York’s turn to host Patek Philippe’s “The Art of Watches Grand Exhibition,” a monumental showcase of the history, heritage and horological marvels of the last family-owned Swiss watch company. For sure, “grand” is not even a strong enough adjective to describe the event. The event’s main entrance. 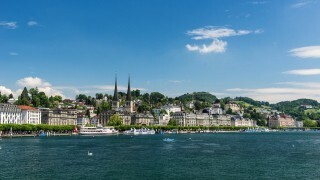 Photos by Joezer Mandagi and Patek Philippe. Held inside a massive two-story structure erected inside the former Bowery Savings Bank building, the exhibit this July featured ten thematic rooms. 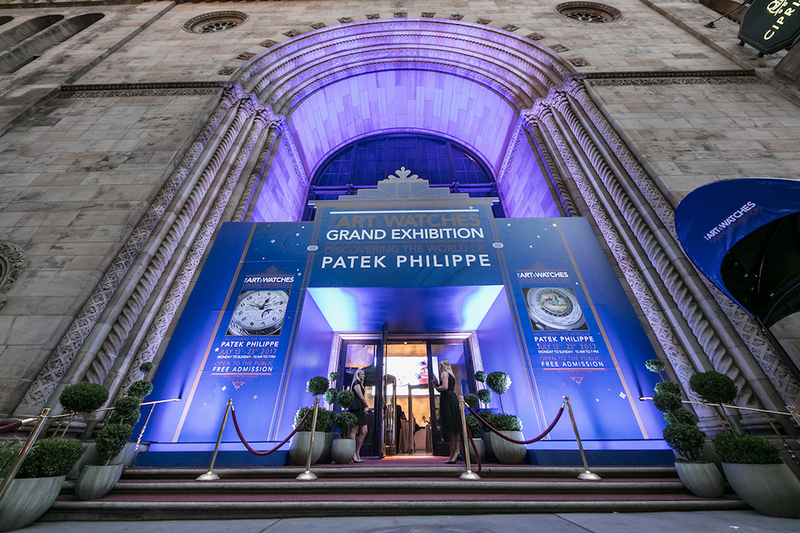 Each presented unique segments of Patek Philippe’s watchmaking process or a part of their history in the United States. One of the exhibit’s thematic rooms. 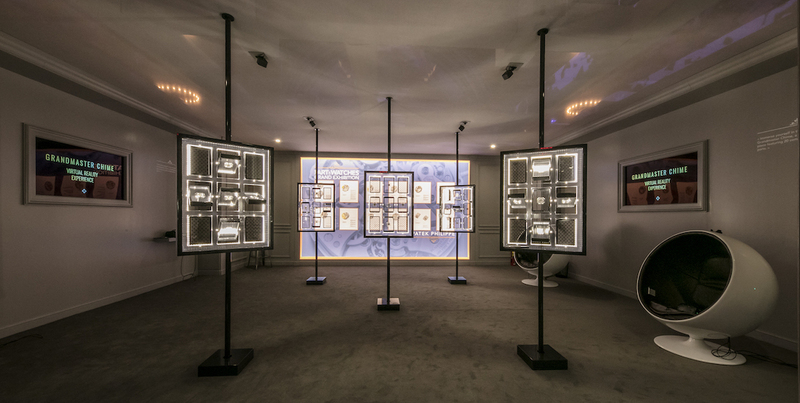 Of those, the Napoleon Room was perhaps the one where most visitors truly began to grasp just how far the brand has gone to create an immersive experience. 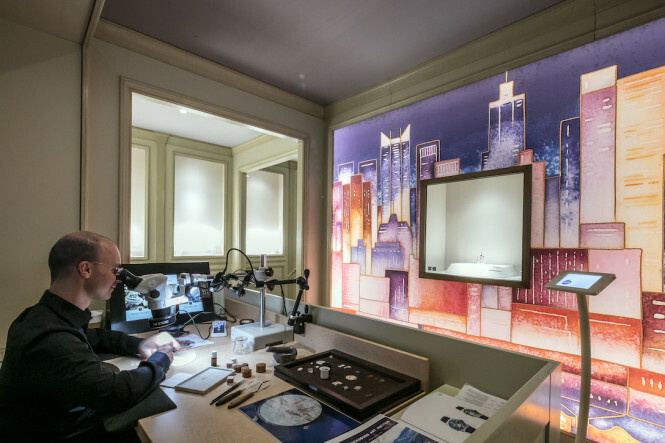 Modeled after the Patek Philippe Salon in Geneva’s Rue du Rhone, the space featured large screens showing a live feed of Lake Geneva. In spite the impressive sight, the crowd spent more time looking at the watches on display, as these were limited edition timepieces made specifically for the U.S. market. 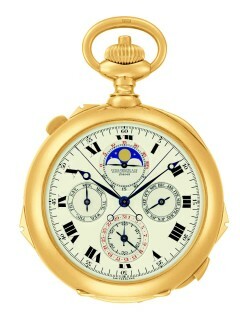 This includes the World Time Minute Repeater Ref. 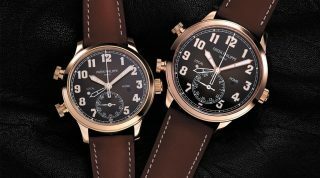 5531 New York 2017 Special Edition and the 600-piece limited edition Men’s Calatrava Pilot wristwatch Ref. 5522 New York 2017 Special Edition. One of the company’s artisans at work. 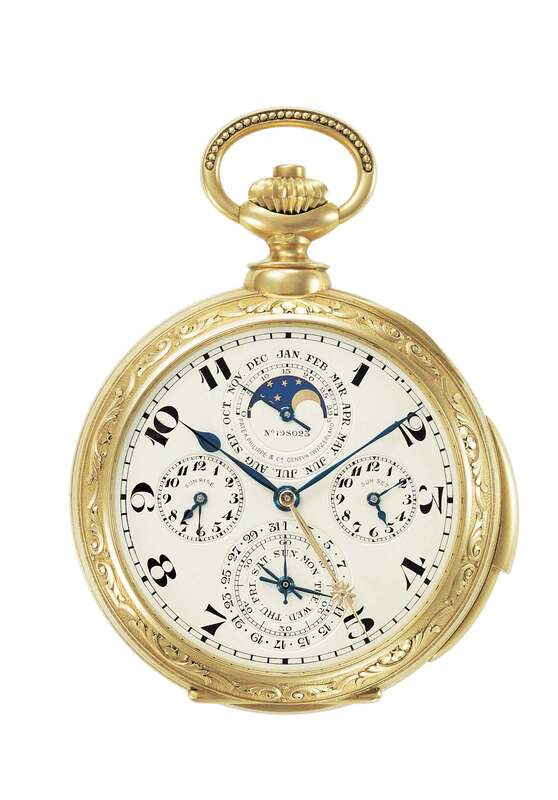 Then there was the aptly-named Museum Room, featuring a wide range of timepieces—some from Patek Philippe Museum in Geneva—including some vintages that were crafted when the company was founded in 1839. As impressive as the Museum Room was, the undisputed favorite at the Grand Exhibition was hands down the U.S. Historic Room. The desk clock given to John F. Kennedy. 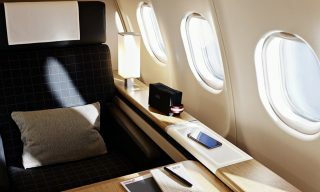 And indeed, the standout piece was a quartz desk clock that was presented to President John F. Kennedy when he made the famed “Ich bin ein Berliner” speech. There was also a five-minute repeater owned by General George S. Patton, a pocket watch owned by Jack Daniels (yes, the famous distiller) and many more, including one from New York Yankees’ Joe DiMaggio. “We thought for New York that’s a home run—sorry for the pun,” said Pettinelli. But as impressive as the U.S. Historic Room was, it was the next section where people seemed to stay the longest. 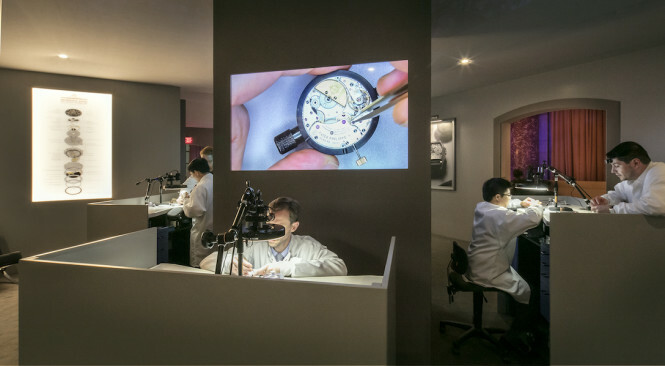 In the Rare Handcrafts Gallery, four artisans gave live demonstrations of their respective practice, surrounded by timepieces bearing their work. There was a guilloché worker with his machine; a hand-engraving station; and also a gentleman displaying the painstaking art of enameling. And in another corner, someone showcased the art of wood marquetry for watch dials—something that currently is only done at Patek Philippe. 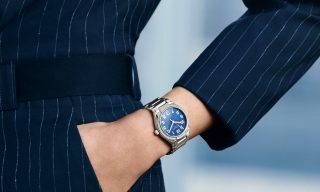 Many of the attendees were millennials who are probably more concerned with paying off student loans than purchasing a Patek Philippe. But for the watch brand’s top honchos, it pays to educate these aficionados at an early stage—it eventually pays off. 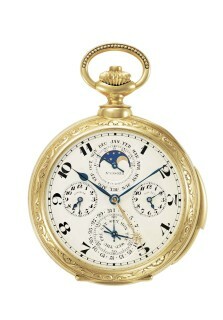 James Ward Packard’s Astronomical Pocket Watch, one of the vintage pieces on display.